Young Billie Ames naively fell for the exciting pilot Moss Coleman at the Philadelphia Navy Yard during World War II. 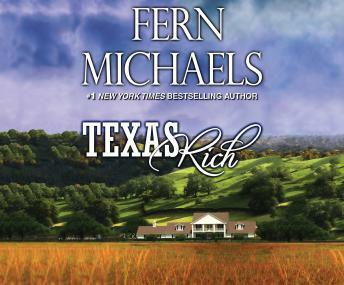 Within a few months she was pregnant, married, and traveling across the country to Austin…to the 250,000-acre spread known as Sunbridge and into the tantalizing world of the Texas rich. In a vast land dominated by the industrious Colemans, Billie fights to maintain control of her life and her marriage.